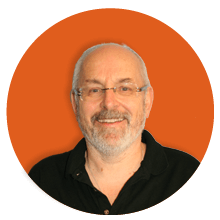 Hi, I’m Adrian Wild, managing director of Integro Construction software. I’ve put together this nifty little calculator to show you the return on your investment if you purchase BuildingWorks. Just fill in the fields and it will pop out a return on investment percentage at the end. Remember, BuildingWorks will allow you to do more estimates and draft more plans, and the more estimates & plans that you can undertake the greater your return on investment will be!